Our congregation belongs to the United Church of Canada. 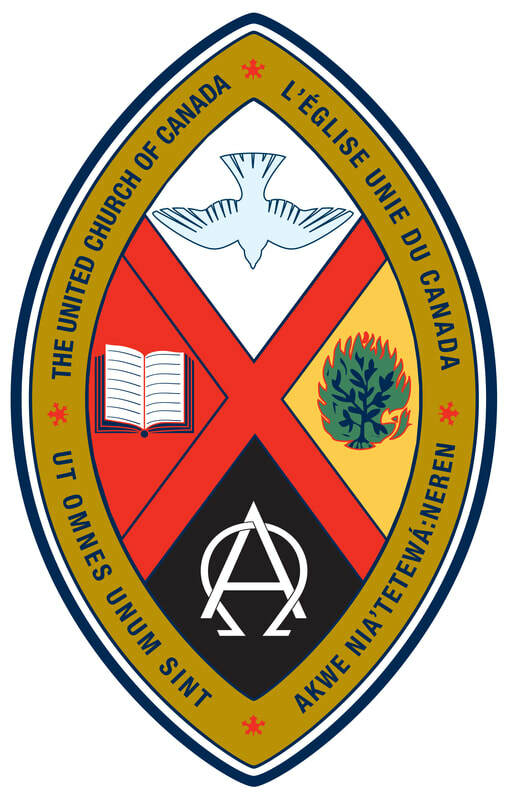 Founded in 1925 with the aim of bringing Presbyterian, Methodist, Congregationalist and other Protestant churches in Canada together, The United Church of Canada is a Christian denomination known for its commitment to uniting diverse viewpoints in a liberal theology and actions of social justice. The denomination has ordained women to the ministry since 1936 and has welcomed the ordination of openly LGBT persons since 1988. This denomination seeks to affirm diversity while offering opportunities for community and learning, worship, and service. For more information on United Church of Canada history and beliefs, click here. Our congregation is part of the Maritime Conference of the United Church of Canada. The crest is the official signature of The United Church of Canada, as well as a spiritual and historic reminder. Read about its meaning here.